Reporter Mark O'Connell tells us about the real world of the Transhumanist movement, where people are seeking to use technology to move beyond their human bodies' limitations either through general enhancement or uploading consciousness to machines. 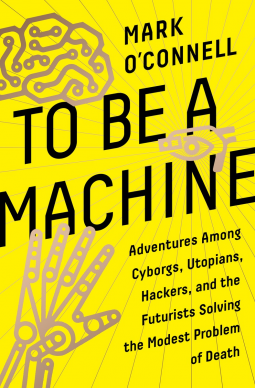 I had read a little bit about the Transhumanist movement in a previous book. It was a story about people treating the Internet, or technology in general, as a religion. When I found this book being offered, I was curious enough to learn more about what Transhumanists actually believe. Turns out, not all Transhumanists look at the movement as a religion. Like O'Connell, a lot of my interest in the movement is the shared belief that human bodies are fragile things that could be so much more. In this, I think all Transhumanists agree. Also, like O'Connell, I'm not subscribing to the movement's full philosophies any time soon. I will not be signing up for cryogenic freezing in the hopes that death will be defeated in the future, nor am I looking to have an electronic devices installed under my skin any time soon. Still, I fell that O'Connell is completely fair to the Transhumanist movement throughout the book. He maintains his skepticism towards all facets and factions of the movement while refraining from being overly judgmental. His tone and wit are welcome accompaniments to the stories of the Transhumanists he interviews and make the book much easier to read. Funny enough, O'Connell succeeds at making these people, who may seem crazy from the outside, seem more human. As someone whose body has almost killed them twice, I can empathize with these people who feel that the odds are rigged against the human body succeeding at anything. This book was very informative, very interesting, and very human. If you have any interest at all in the Transhumanist movement, or the effect of technology on human psychology or physiology, I highly recommend this book. 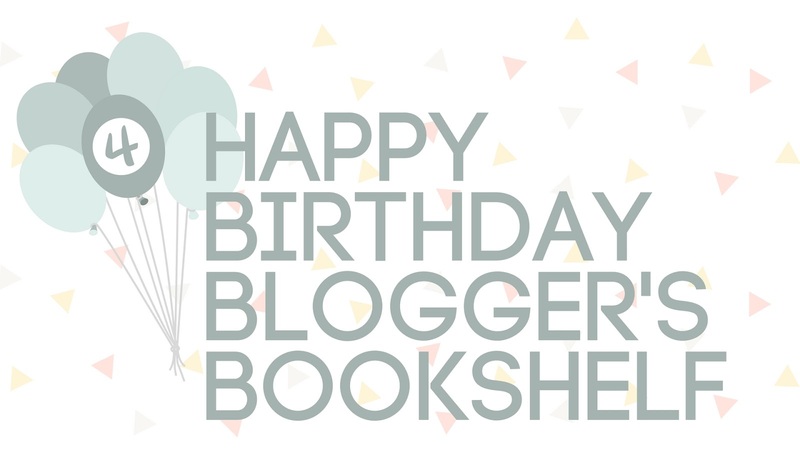 BLOGGER'S BOOKSHELF IS ANOTHER YEAR OLDER! Four years ago today, Erin and I hit publish on the very first Blogger's Bookshelf post and in the space of that time so much has happened! There's now nearly 800 of you on BlogLovin and 700 of you on Twitter following our antics. 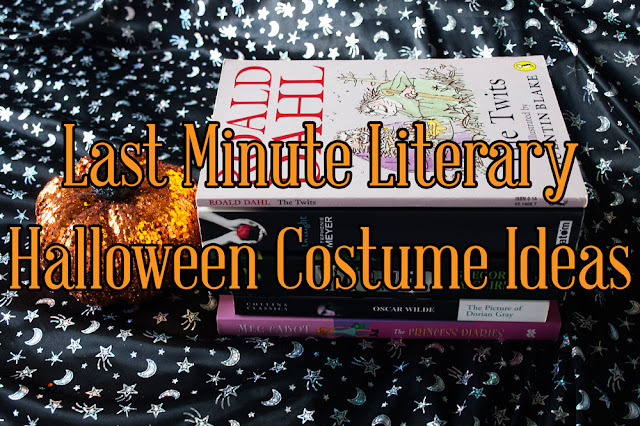 We've expanded out our content, so we're not just publishing reviews of the some of the hottest books around but fun features, up to the minute lit news, and interviews. Not to mention our archive of nearly 50 group posts some of you have collaborated with us on. Though we've had a number of team moves over the years, what has remained is an amazing dedicated spirit to all things bookish. We honestly cannot thank Team BB enough for all their hard work keeping the blog going. And of course a we want to say a big thank you to you, our loyal readers, for sticking with us through thick and thin. Without you Blogger's Bookshelf would never have gotten off the ground in the first place. Finally you may have noticed we're looking a bit different. Don't panic! After four years we've decided to give the ol' blog a good lick of paint as we launch into onwards towards our fifth year. Let us know what you think in the comments - and don't forget to update our blog buttons on your pages using the code below. Once again, thanks for supporting us. Here's to another year! It's time for another collaborative post here at BB and in celebration of Halloween, this month's topic is Nightmare Moments! We asked our writers and readers to let us know which scenes from books left them sleeping with the lights on. A quick note - there are some SPOILERS below, so please proceed with caution! Books included in the post are as follows: Necrotech, Before I Go To Sleep, Shadow & Bone, Matilda, Helter Skelter, World War Z. This book is a collection of short stories, all of them previously published, about all the ways the world could end. I knew, going into this book, that there would be no happy endings in any of these stories. A handful of them I had read before (i.e. 2BRO2B) some others I had heard referenced before. But nothing could have prepared me for the almost overwhelming doom and gloom I ended up feeling. 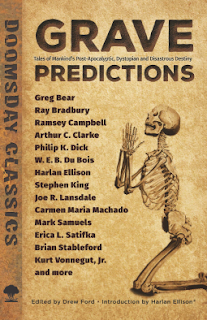 If you want to read this anthology of classic stories, I highly recommend that you have something cheerier to counter the depression and anxiety this book can inflict. The pacing of the stories seemed to be a good fit. Some stories are noticeably longer than others while others only seemed to be a few paragraphs. The editor did a good job of making sure they are in a readable order. I really only had problems getting interested in one of the longer stories (I'll admit I ended up skimming quite a bit of that one). Again, if you want to read it, I recommend have some kind of mood booster to help you out. This anthology really messed with me and my general mood. Read with caution. 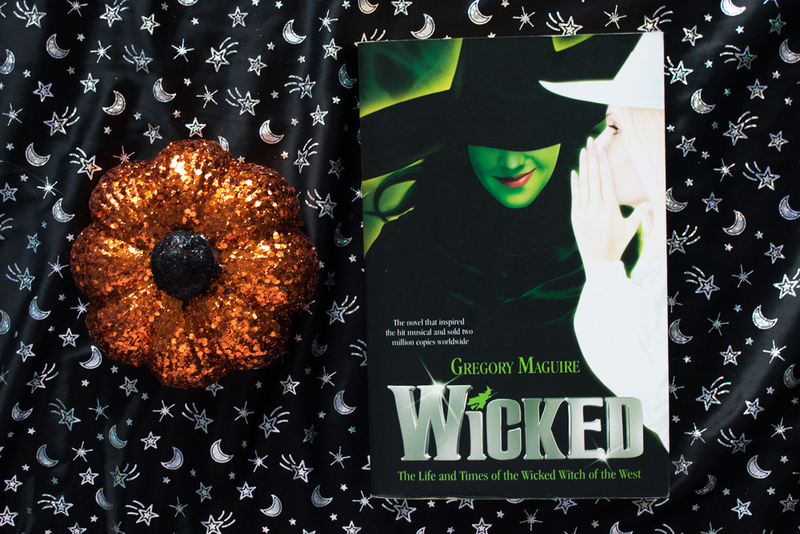 Aside from Halloween making it the official spookiest month of the year, October's dark, cold nights, slowly rolling in earlier and earlier each day also make it the perfect month for reading about witches and wizards and their magic arts. 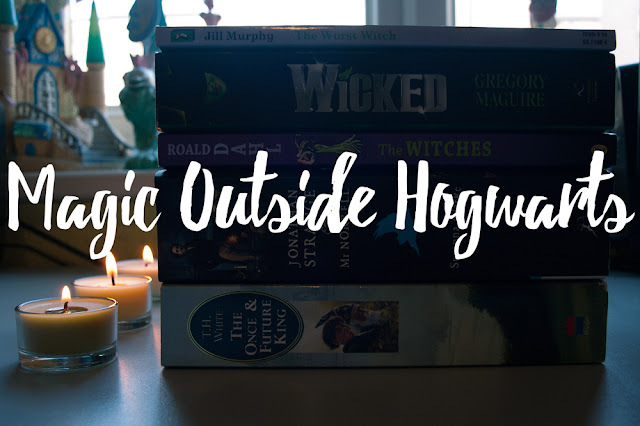 I'm sure a lot of people will be re-reading their favourite Harry Potter books this month but today I'm sharing a few of my favourite magical stories that don't take place inside the halls of Hogwarts, just in case you want to get your magic fix from someone other than The Boy Who Lived this year. 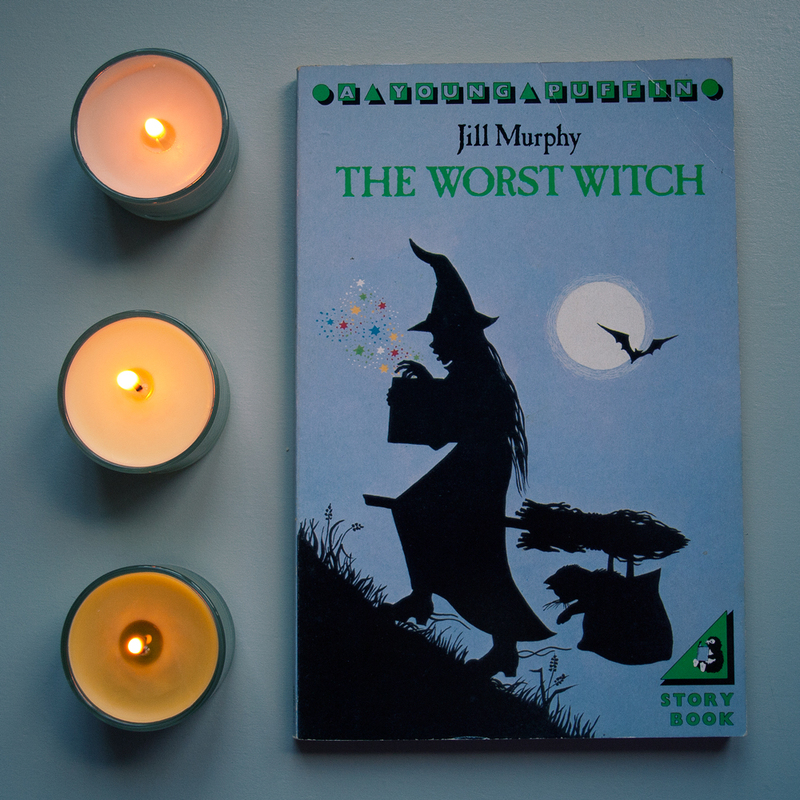 A classic children's book is always fun to revisit and I'm sure many people who grew up in the UK in the 90s will definitely be familiar with The Worst Witch. Mildred Hubble isn't a naturally gifted witch like another female wizarding school pupil I could mention, but if she was then she wouldn't have to face the mishaps that make her story so charming! Plus, I hear they're remaking the television show soon, so now is a perfect time to get reacquainted with Miss Cackle's Academy. Gregory Maguire on the other hand offers a far more grown up version of a magic school in Wicked. I'm sure you're familiar with the musical based on the novel, and almost certainly with The Wizard of Oz, from which Maguire look his inspiration, but the novel itself tells an even darker story of the life of one of the most famous witches in literary history. True, there are no songs in the book, but if you're interested in political commentary of a world where animals can talk and The Emerald City is the centre of all then this is the novel for you. Another absolute classic of children's literature. 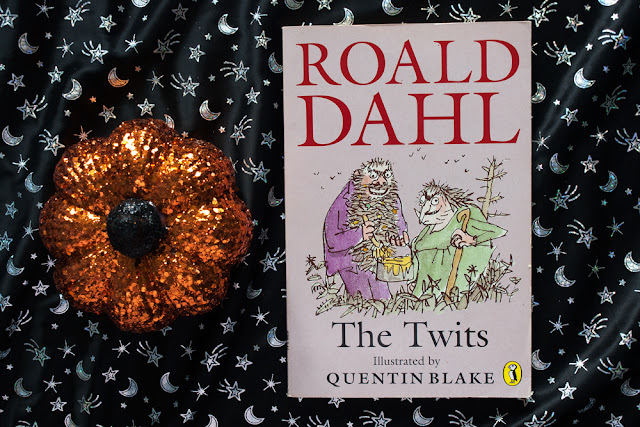 Roald Dahl's witches are not clumsy school girls or ambitious young women, but scary, square footed, old witches who plan to do away with all children! 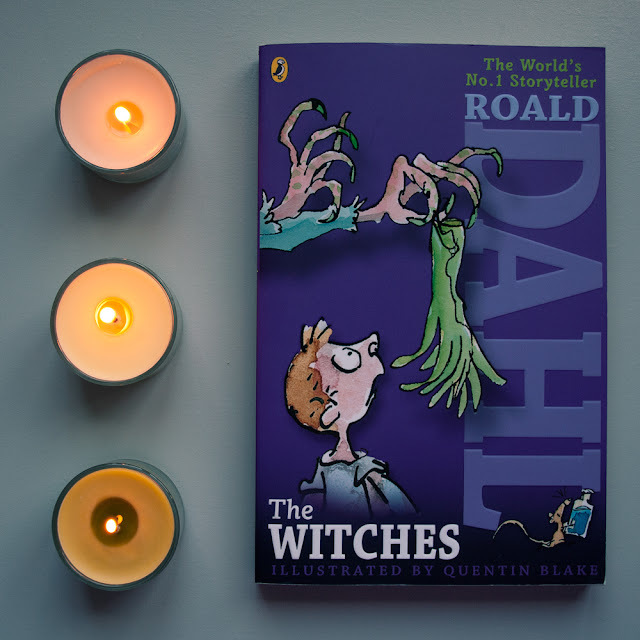 We all know Roald Dahl never worried about frightening children with his stories and I have a friend who is still to this day pretty scared of Dahl's witches, so I feel okay in saying that between these pages might just be some of the scariest witches in children's literature. Not witches or wizards, but Gentlemen Magicians, the title characters of Jonathan Strange & Mr Norrell emerge in England during King George III's reign with very different ideas of what a magician should be. 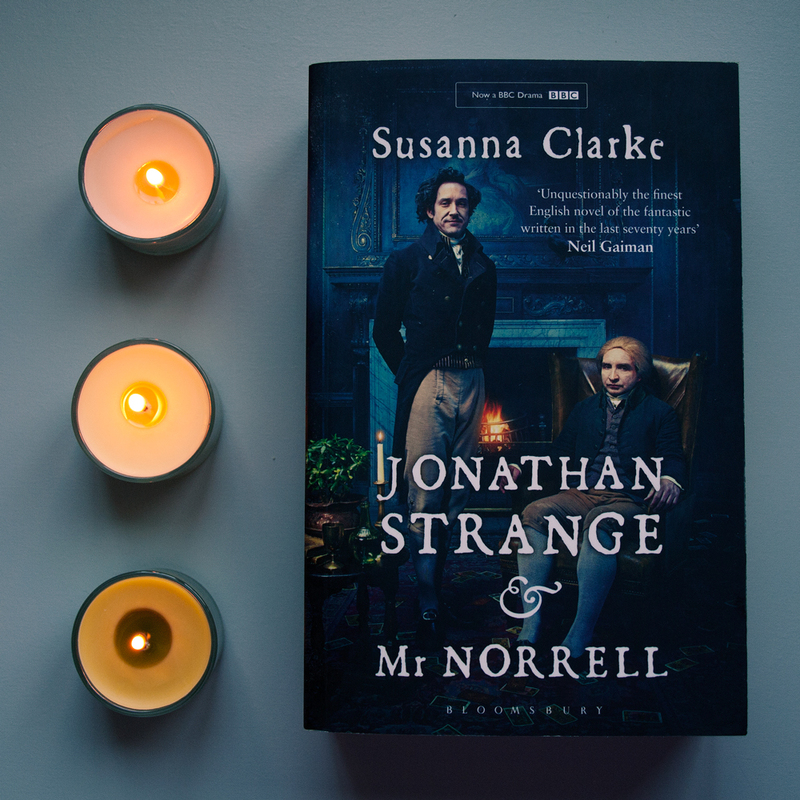 Mr Norrell believes in a scholarly pursuit but his student, Jonathan Strange, thinks that practical magic is the surest way to help the British defeat Napoleon. Then there is the matter of a pact Norrell did not mean to make with a creature neither of the magicians can control. This is a long book at over 1000 pages but definitely a good one. And last but not least, of course, the ultimate magician: Merlin. The twinkly eyed Merlin of T.H. White's The Sword in the Stone (The first, and arguably best, part of The Once & Future King), who teaches the young boy, Arthur, everything he will need to know to be king, long before he even learns that he is to be one, by transforming him into bird and fish and a whole host of other animals that they cut out of the Disney movie. There's a reason that Dumbledore and Merlin kind of resemble each other, you know? Ultimate wizards. I'd love to hear your recommendations for books about witches, and wizards, and magicians, and any other word we can think of for 'magic-user' in the comments! Book releases here in the UK at least usually happen on a Tuesday or Thursday. The odd exception does occur (Harry Potter and the Cursed Child was released on a Sunday to coincide with Harry Potter's birthday), but generally books stick to those rules. On Thursday just gone (6th October), there were tons of new releases. I've heard the term Super Thursday being used by some in the community, which I think is a really apt name. So for today's post here on Blogger's Bookshelf, I thought I'd round up some of the releases from Thursday that I'm most excited to read. The Last Beginning by Lauren James. Back in 2015, Lauren released The Next Together, which was really one of, if not my favourite release of 2015. It was her debut and it was stunning. It told the tale of Katherine and Matthew, a couple destined to be born, meet, fall in love and die. 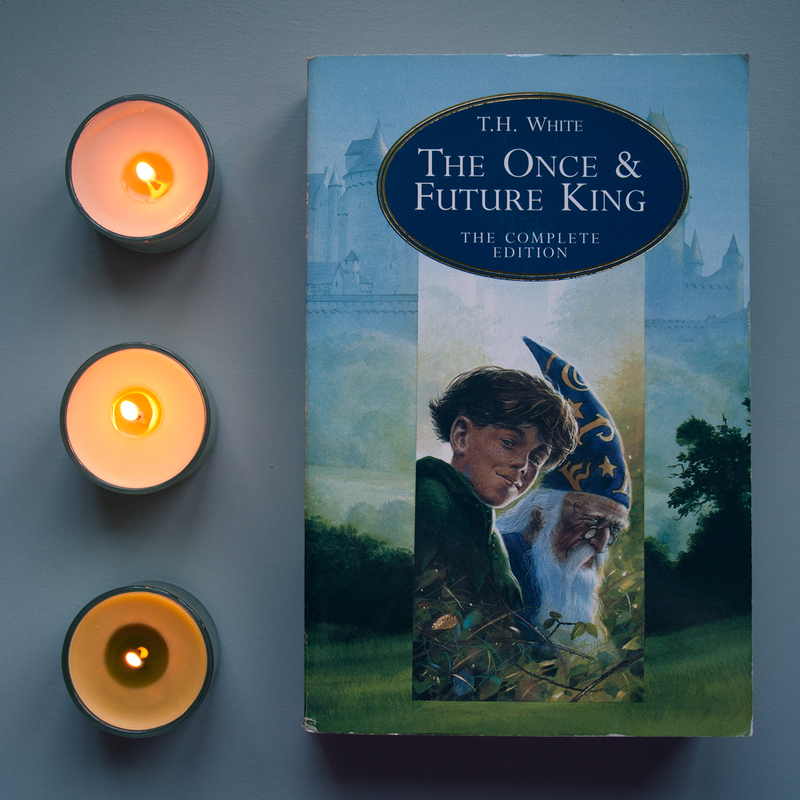 The first book was told from four different timescales, each of which Katherine and Matthew are in and each of which they fall in love. The Last Beginning is the follow up, where Clove is trying to hunt down her relatives Kate and Matt who disappeared after a scandal sixteen years ago. I am definitely excited to read this, I bought a copy this week and I can't wait to get started. Holding Up The Universe by Jennifer Niven. Again, another book from an author whose first book I loved too. Jennifer's first book, All The Bright Places, featured "a girl who learned to live from a boy who wanted to die." Nearly two years on and Jennifer is now writing the screenplay for the movie adaptation of the book. Holding Up The Universe is a book featuring a new pair of characters; Libby and Jack. Libby was once dubbed 'America's Fattest Teen,' but nobody looks past that to see who she really is. Jack has mastered the art of fitting in, but people also assume they know everything about him, when really he can't recognise people's faces. I'm also very excited to read this new book too, it sounds like a really great novel and I know from other bloggers that it is an incredible book. Kid Got Shot by Simon Mason. The anticipated follow up to the first Garvie Smith novel, Simon has come back with a second book. DI Singh is back and he's investigating a boy who's been shot from the Marsh Academy, and he's determined to keep Garvie, who knows where to look for the answers, away. Running Girl was really highly acclaimed, so I am also really looking forward to reading this too. Replica by Lauren Oliver. The New York Times bestselling author Lauren Oliver is back with her brand new book, which is actually two stories in one book (read it one way for Lyra's story, read it the other for Gemma's story), which is described as a book "that explores the issues of individuality, identity, and humanity." It sounds like a really unique book (though one that is slightly hard to explain! ), but I highly recommend you check Lauren's works out. There were many other releases on Thursday, from Susin Nielsen (author of We Are All Made Of Molecules), Amy Ewing, Rachel Cohn and David Levithan, Catherine Johnson, Liz Kessler, Marcus Sedgwick, Piers Torday, Lucy Strange and so many others so if you haven't yet found yourself in a bookstore then what are you waiting for? Go and check out the amazing titles released on Thursday and who knows? Perhaps you'll even find your new favourite book. Orphaned by the conquest and defeat of the Kingdom of Winter, Meira has never had a permanent home. The one she should have grown up in was over taken, leaving the few remaining citizens without magic or land. Raised by the general as a refugee, Meira grew up training to be a warrior, not knowing that one day she would be the key to bringing magic back into the land, and restoring the Winterians to their rightful home. This book was pretty good. 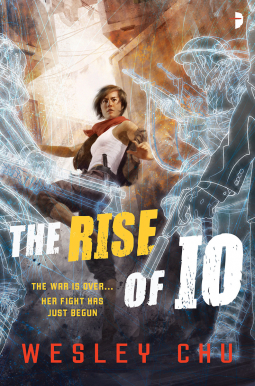 I don’t know if I’ll be running out to read the second one, Ice like Fire, but it was a decent book that I did enjoy. The setting was intriguing, as Raasch takes the idea of the four seasons – Winter, Spring, Summer and Autumn – and turns them in to Kingdoms, each with their own separate strengths and weaknesses, and eternal weather. As well as the Seasons, there are the Rhythm kingdoms, who have the normal four seasons a year. All Kingdoms have a conduit for magic, but Spring took Winter’s back in the siege and take over 16 years ago. While I did feel at times it was a little odd, the world was built in detail, and the magic was clever. As main characters go, Meira wasn’t too bad. She was strong, she knew what she wanted, she wasn’t afraid to go out into the danger. But she was also very much a girl – in love with her best friend and future King, Mather, and ending up in a bit of triangle (of course) with the Prince of Cordell, one of the Rhythm countries. I didn’t really connect with her, however, which was a shame. It wouldn’t have mattered if she stormed the castle and never came back. She didn't have much spark to her, but she was determined to do the right thing, and to do what was best for her country. Mather as a best friend and love interest was great. I liked him as a character, but it was his father, the general, or simply ‘Sir’, and his relationship with Meira that was really nice. He was like a father to Meira, too, and though he was harsh, he was fair, and saw the best in her in the end. 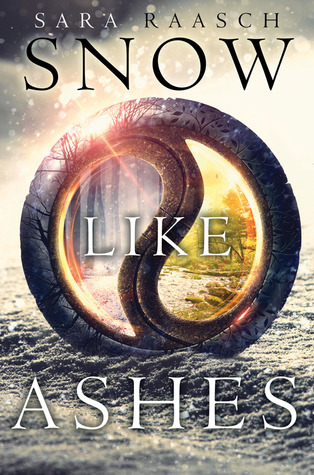 If you’re after a YA fantasy book, then do pick up Snow like Ashes. It’s not really a fantastic life-changing plot, nor is it free of awkward love-triangles, but it is a good read, and the setting made it quite fascinating. 1. Why Do You Love To Read? - we're kicking off this round up with a post from our friend Christina over at YA Love magazine. We really enjoyed learning all about Christina's journey with reading and why she fell in love with books! 2. Exploring Booklr - Jillian recently shared a post all about Booklr and how it compares to other platforms, along with some account recommendations. Are you on Tumblr? Let us know in the comments! 3. 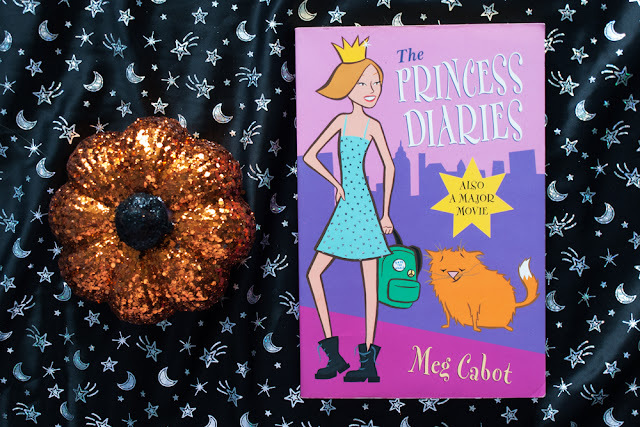 Fall For Something New - if you're looking for a new release to pick up this weekend check out Ava's list of newly released and upcoming YA titles! 4. Ready Player One - here at BB we're big fans of Ernest Cline's debut Ready Player One and have been eagerly awaiting Spielberg's big screen adaptation. This post over at Collider shares set photos... can it be 2018 already please?! 5. Travel With A Book - this handy post from Isabel lists books set all over the world. You may not be able to book yourself onto a flight for this weekend so why not escape with one of these titles instead? 6. 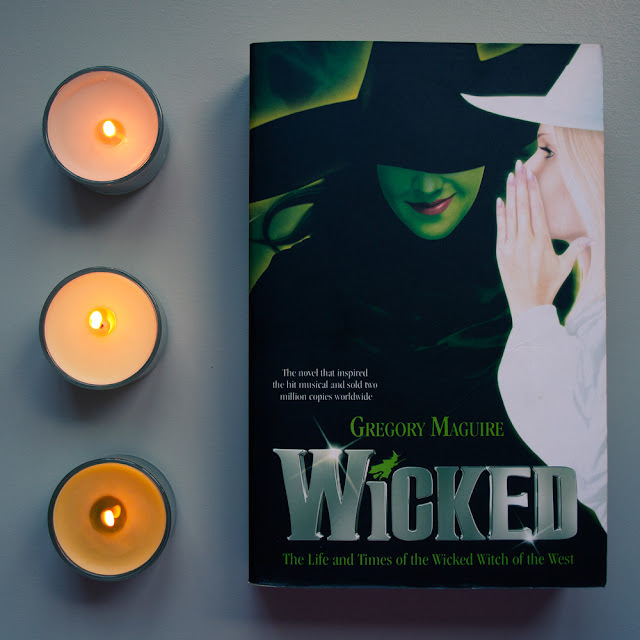 Have The Last Word - we love a good bookish-themed gift and awesome Etsy shop LuminousParticular is our latest find. Selling prints that all feature closing lines from novels, it's definitely one to bookmark for your Christmas shopping! 7. 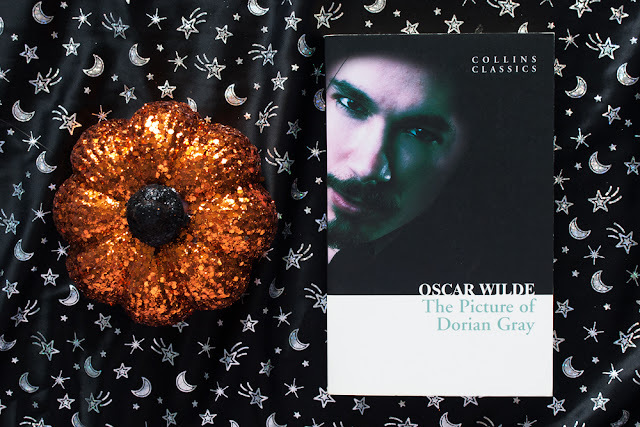 Novel Soundtracks - we loved Kate's post all about songs which reference classic books such as 1984, Brave New World and Alice's Adventures In Wonderland! 8. Annoying Characters - this post from Bustle lists some of the most irritating fictional characters of all time. Who would make your list? Leave us a comment! 9. 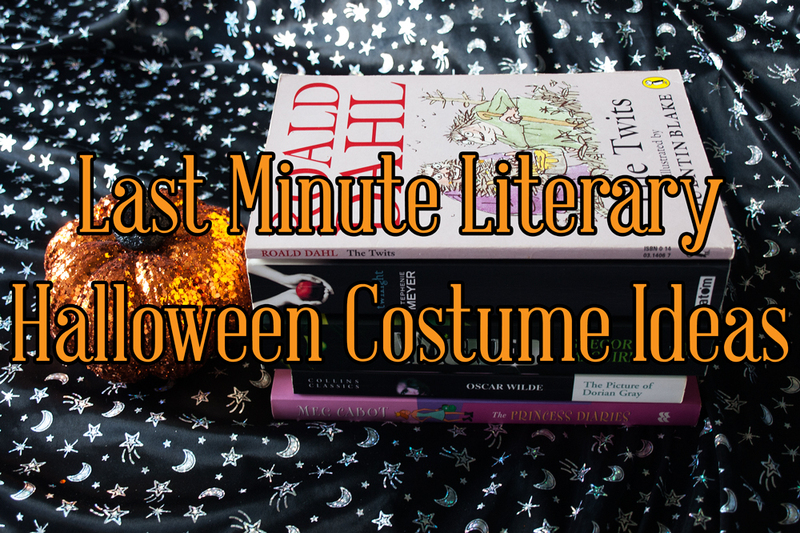 Spooky TBR Ideas - our final link this time round is just in time for Halloween. 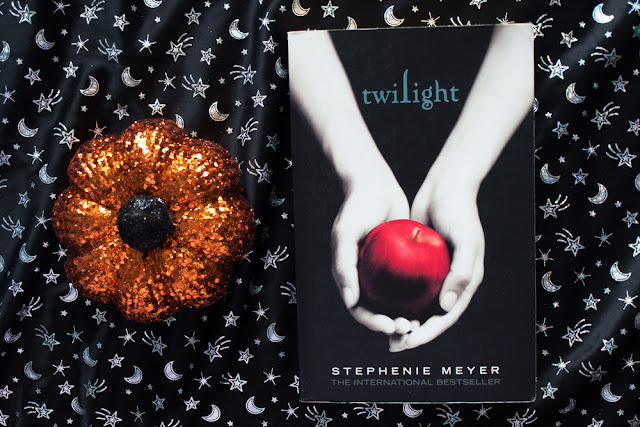 We loved Marissa's list of witchy and ghostly reads, are any of them on your TBR this month? Since the last vowed to read update I have finished 'Amy and Rogers Epic Detour' by Morgan Matson which I absolutely loved! I still have 'A God in Ruins' to go! I'm hoping to start this after I finish my current read. The #ReadMyOwnDamnBooks challenge is not something I've kept up with very well. Next year I'm going to need to moderate it so that I make sure to read 1 book from my TBR each month. The biggest pain is that I want to support authors by buying the books, but the rules do not allow that. As far as my page goal of 25000 pages read, I'm past the 20k mark already and with the Dewey 24-Hour-Readathon coming up, I'm fairly certain I'll reach my 25k goal before early December. Since the last update I have crossed one more book off of my non-fiction-filled list; Do No Harm by Henry Marsh. I'm still only partway through both Forensics (Val McDermid) and What If? (Randall Munroe) but hopefully I'll be bale to finish at least one of these before the year is out! According to Good Reads I'm currently 1 book behind schedule. I think that's because I've read quite a few longer books this year, and I'm trying to make it up. I've only read 1 of my vow-to-read books (yikes! ), and that was Invasion of the Tearling, by Erika Johansen. 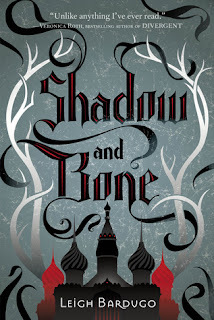 I've just finished reading A Darker Shade of Magic, and it's sequel A Gathering of Shadows, by V.E. Schwab, and they are 100% my favourite books of the year so far. Amazing. So that's how we're getting on with our 2016 reading challenges so far. We'll be checking in again for a final update at the end of the year so keep an eye out in December. If you missed our last update be sure to check that out too!